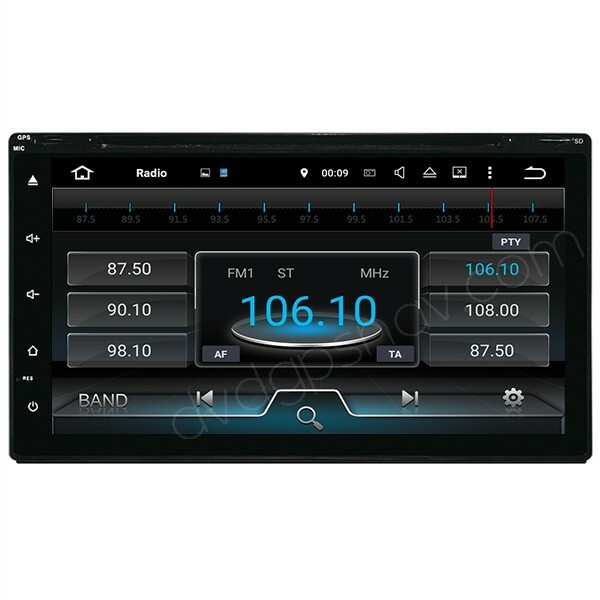 This double 2 din car stereo head unit is a universal one for all vehicles with standard double din radio in the dash, the dimensions are about 178x101mm, if you are not sure if your factory car stereo is double din or not, you can measure it and see if it's about 178x101mm, if yes, this head unit fits and works with your car. 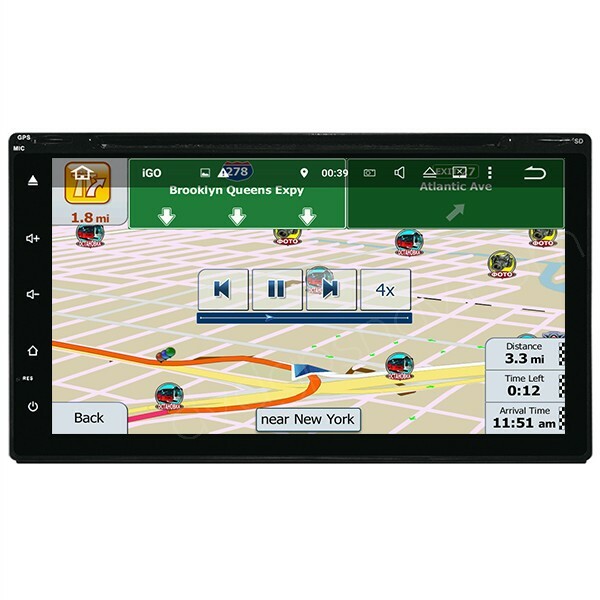 Buy now get a 8GB SD card with IGO or Sygic maps for free as a gift. 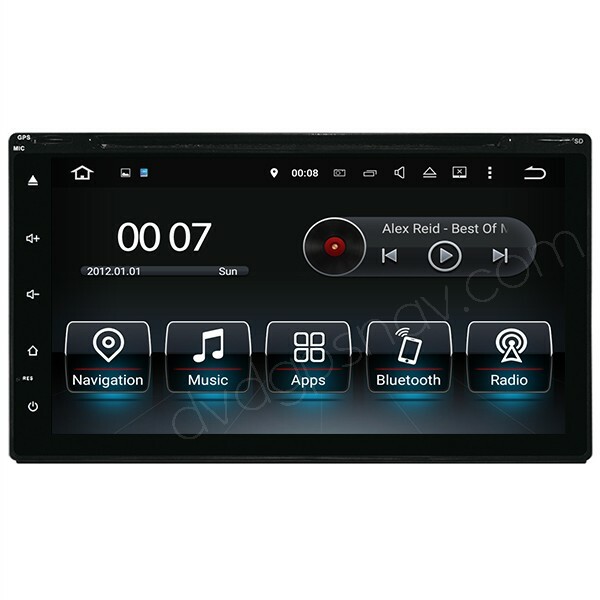 It's with latest Android 7.1 operation system, powerful 4-cores CPU processor, high speed 16GB ROM and 1GB RAM, inbuilt navigation, FM/AM radio tuner, Bluetooth hands free phone, Bluetooth stereo music, USB, SD, WiFi, Mirror-link, video input and output, audio input and output. Q: Please assist! 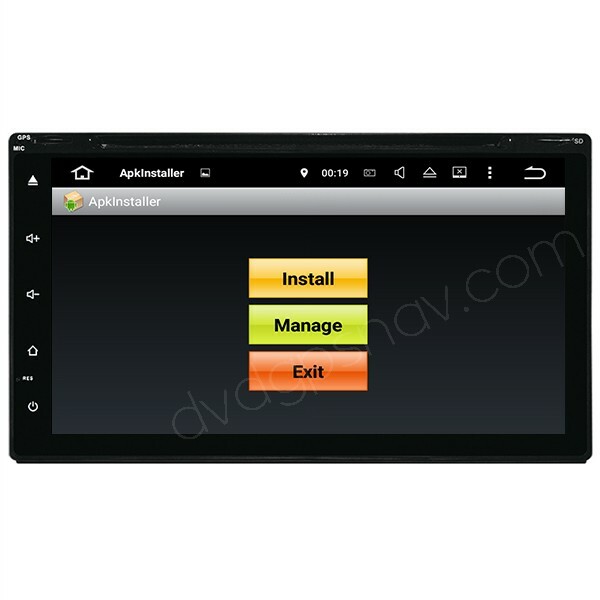 I'd Like to install this unit in my Audi 2009 Q5, as well as the back-up camera. Can you tell me if it's compatible before I place my order? 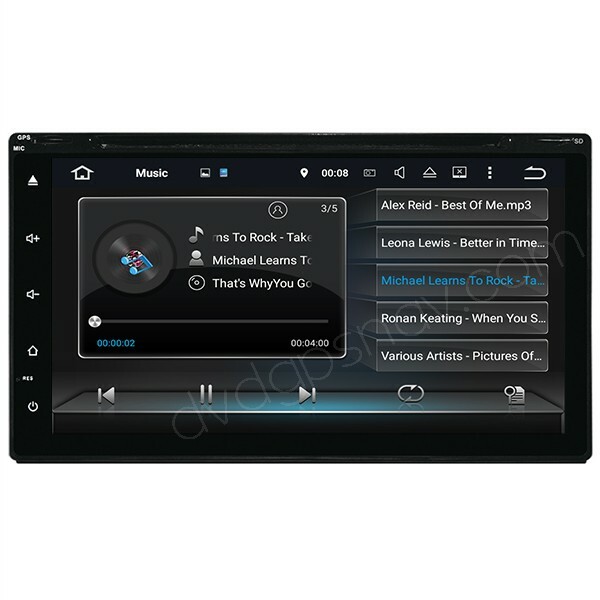 or is this model the better of the two (1024*600 HD Android Audi Q5 A4 A5 Navigaiton GPS Head Unit Touch Screen Quad-Cores 16GB)... and do they do the same thing? 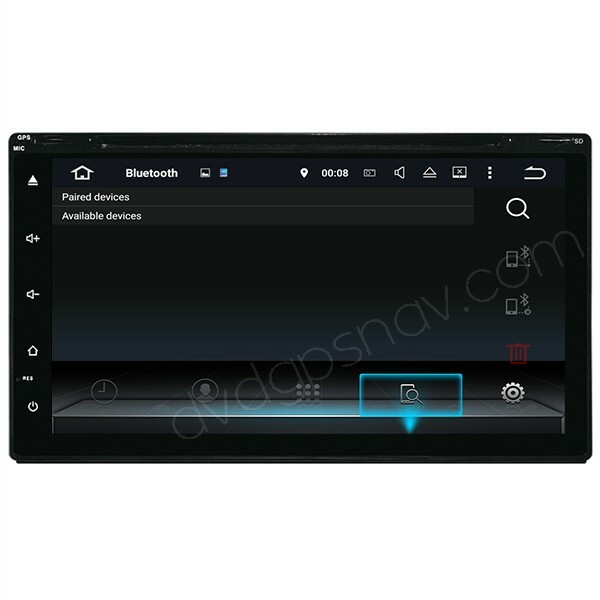 A: Hi, this is the right unit for your Audi 2009 Q5: https://www.dvdgpsnav.com/1024-600-hd-android-audi-q5-a5-navigaiton-gps-head-unit-touch-screen-quad-cores-16gb.html. 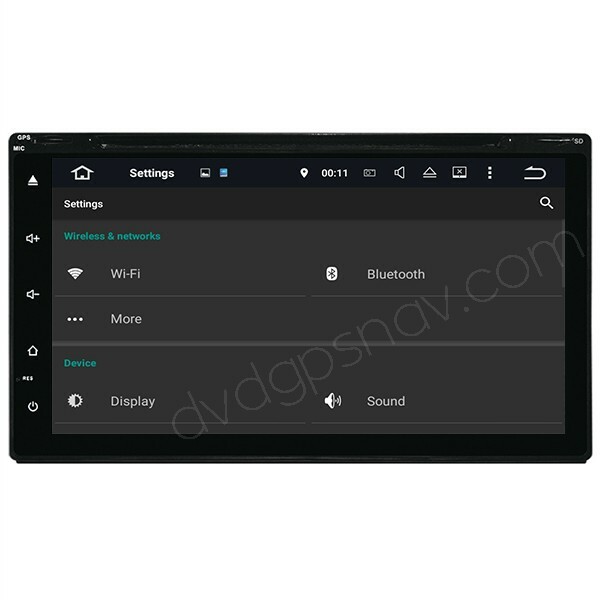 You can send us dashboard picture from your car for us to make sure it fits your car, including the factory screen and all buttons near shift gear.